Which Fencing Is Best For Your Land – Whether you have a house, a homestead or a farm, no property is complete without a reliable fence around it. 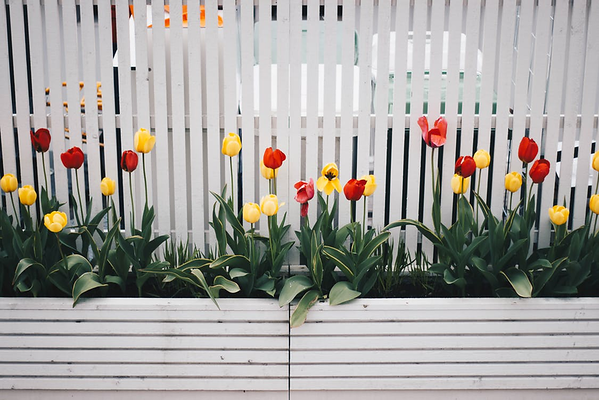 It marks out your boundary, provides privacy for those living and working within its confines, and the right fence can also be an attractive addition to your landscapes. For those reasons, you could even find that adding fencing increases the value of your holding, but just what kind of fencing is best for your land? We’ve taken a look at the pros and cons of three of the most popular fencing materials. Wooden fencing is the most traditional fencing material of them all, having been used for this purpose for centuries. For that reason, you may think this is ideal if you want a traditional or rustic look around your homestead, but it’s also important to think about how it will look after it’s been in position for a number of years. Fences have to take whatever our unpredictable weather systems throw at them, and wooden fences, in particular, can soon show the signs of weathering. They will need regular maintenance if you want to keep them in great shape, and that can mean treating them with preservatives on an annual basis, or even more frequently. This can be a huge job if you have a lot of fencing in place, but failure to do so can see the fence lose its color or become prone to rot and algae. Metal fencing can make a good addition to the security of your property. It’s strong and reliable, and its austere appearance alone can be enough to deter any felons who may be thinking of trespassing onto your land. This positive can also prove to be a negative in another way, however, as there is no denying that metal fences don’t have the aesthetic appeal that some other materials can bring, and depending upon the type and strength of metal used, they could also be liable to rust over time, which can look unsightly. More and more people are installing vinyl fencing from specialist manufacturers like Northland Fence, and it’s easy to see why. Vinyl is a very versatile substrate so that fences made from it can be purchased in a variety of styles and colors. Even more importantly, it offers superb value for money, as not only is purchase and installing inexpensive, but it also needs very little maintenance when compared to wooden fencing. Vinyl won’t rot with rain or fade with the sun, and that means you won’t need to do anything to it other than wash it occasionally to keep it looking at its very best. Vinyl is also very tough, and you won’t have to worry about warping, insect or algae attack. Wooden fences have a quaint appeal and metal fences can look daunting, but for most homesteads vinyl makes a very smart choice. Not only can it last a lifetime without having to put in hard and expensive maintenance work, but it also has a modern, fresh look that will look good today, tomorrow, and for years to come.